Monique Pressley left Cosby’s legal team in August 2016. 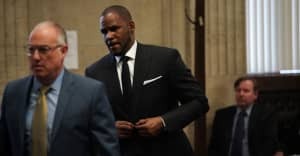 After allegations emerged that the singer is holding young women in a manipulative "cult," R. Kelly has retained the services of Monique Pressley, a Washington lawyer who represented Bill Cosby in his sexual assault trial, The Daily Mail has reported. Pressley, who refused to comment when reached by the Mail, resigned as Cosby's counsel in August 2016, just before the comedian was tried in Pennsylvania on three counts of aggravated indecent assault against Andrea Constand in 2004. A mistrial was declared in June 2017. 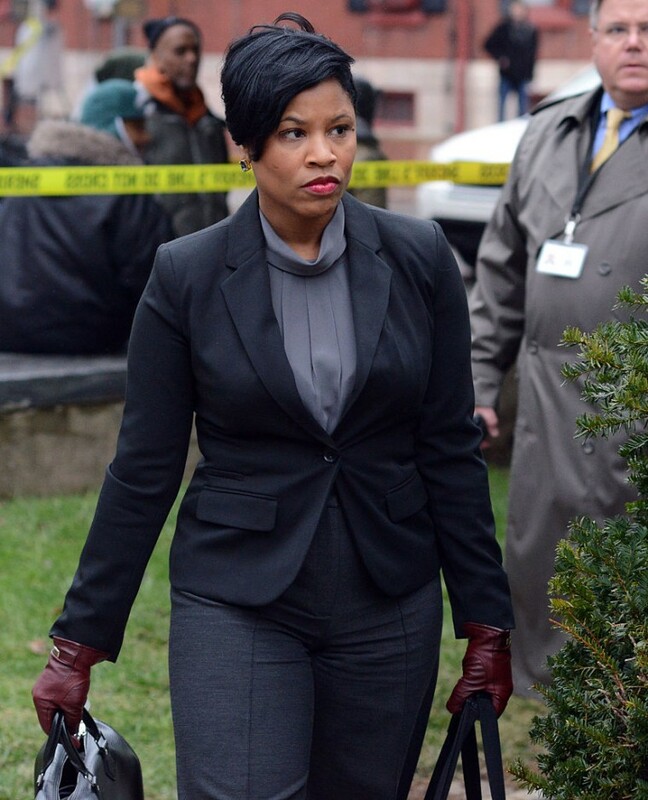 Until her departure, Pressley was a fixture on news programs defending Cosby. During an appearance on HuffPost Live, she stoked controversy when she called the allegations against Cosby a "witch hunt" and said that it was the responsibility of the accusers to report their assaults in a timely fashion. R. Kelly has denied any wrongdoing in the Buzzfeed "cult" allegations, which have been subsequently corroborated by reporting in Jezebel. His attorney Linda Mensch issued a statement saying Kelly was "alarmed and disturbed by the recent revelations," and intended to "work diligently and forcibly to pursue his accusers and clear his name."